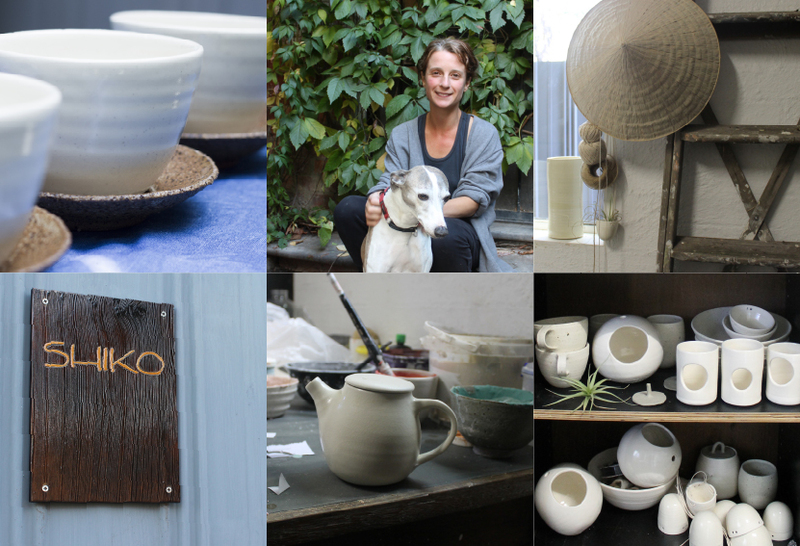 As we were coming into official tea drinking season (winter that is) we thought, “Wouldn’t some beautiful tea cups be nice,” and shortly after we stumbled upon ceramic artist, Sophie Harle, from Shiko in Melbourne. When we learned more about Sophie’s love of simplicity and Japanese aesthetics we knew she’d be a perfect match for us. Shiko vessels are inspired by the Japanese concept of Mingei (hand-crafted art by ordinary people) and are designed for use in everyday life. They’re understated, simple and functional pieces with a focus on form and soft surfaces. Each object is produced in a small batch at Sophie’s Brunswick studio where the uniqueness and variations that occur in handmade objects are celebrated. 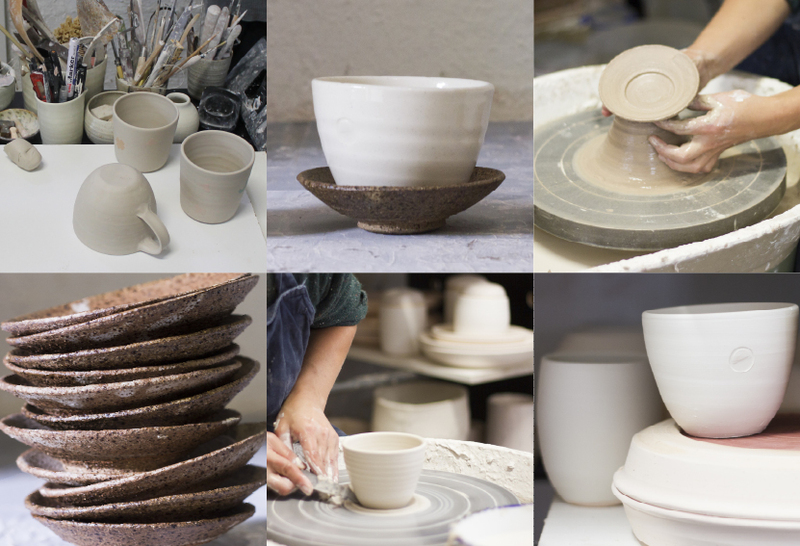 Shiko and Perfect South collaborated on a set of ceramic tea cups and saucers (pot are also on their way). These pieces have a glazed off-white finish and a delicate speckle that reminds us of vanilla ice cream…yum. The Perfect South circular icon is impressed into the side of the cups and saucers feature a natural textured oatmeal coloured glaze. These bespoke pieces are limited edition. View them here and check out the Shiko website. Thanks also to photographer Amanda Shackleton for capturing Sophie in her studio.